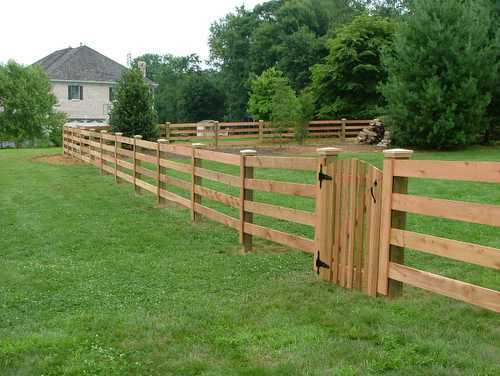 Split rail fences are typically constructed of wood and are a great decorative or functional addition to your property. 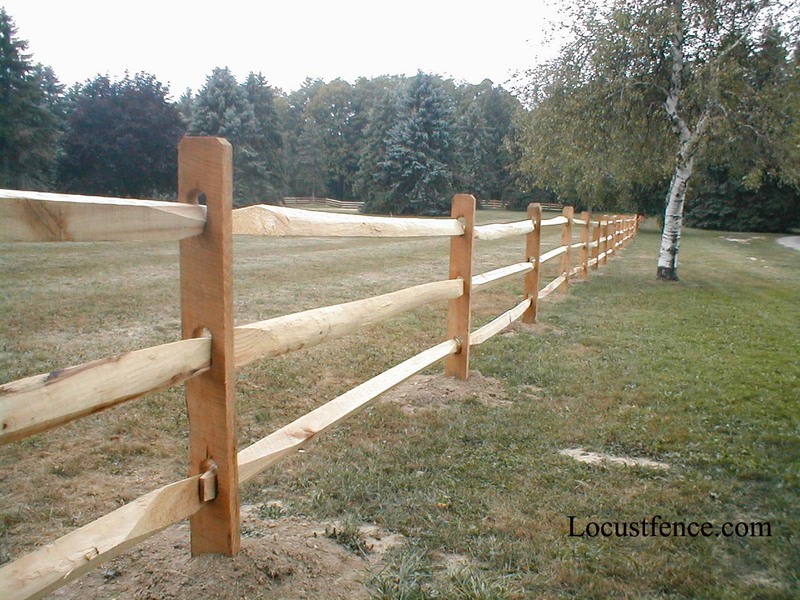 They are popular to border property lines or yards, and can be combined with welded wire to form a animal-proof barrier. 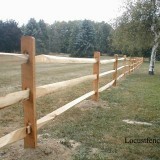 Click here to complete our estimate form or call 802-881-2235. We’ll be in touch promptly to discuss your project and schedule a site visit. 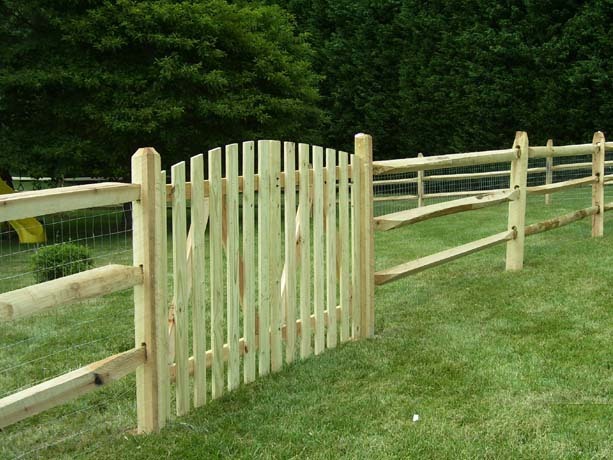 Our VT fence installation company serves Colchester, Burlington, Essex, Essex Junction, Williston, Winooski, Shelburne, Vergennes, Montpelier, Waterbury, Underhill, Morristown, St Albans, Fairfax, Swanton, Plattsburgh & surrounding communities. At the end of the day, you're all set. 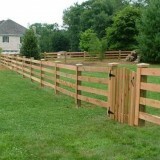 We will listen to you, understand your fence needs, then recommend options that fit your budget and help you achieve your project goals - no matter how big or small. 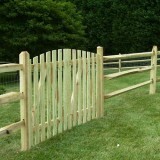 We offer light duty and heavy duty residential fencing to our VT customers.